Let’s face it. Running a business is hard. Some days it can be draining and other times downright exhausting. As a result, most business owners go through periods of time when they feel tired, frustrated and uninspired. Sometimes it’s due to a dip in business. Other times it’s simply the result of a way-too-busy schedule. Or, maybe it’s something else entirely. Whatever the reason, business owner burnout can lead to everything from physical and emotional exhaustion to depression and detachment to stress, anxiety, lack of sleep and more. Whether you’re currently struggling with feelings of burnout or you’re trying to head them off at the pass, here are a few recommendations to keep in mind. 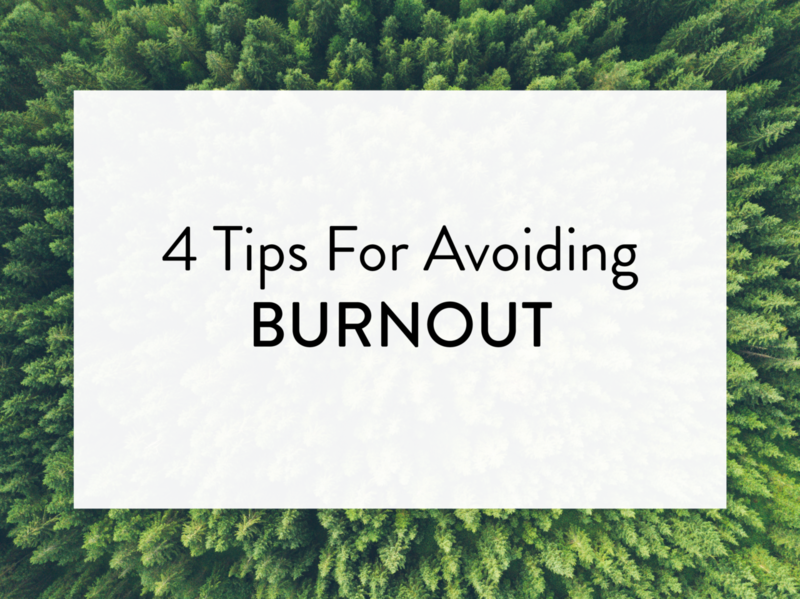 One of the biggest reasons a business owner will experience burnout is feeling as though they’re not accomplishing anything. If your goals are way too broad or worse, nonexistent, you’re adding fuel to the fire. Sit down and define your goals, and then segment those into smaller, more achievable objectives. As you accomplish those smaller goals, you’ll get that little jolt of happy endorphins that will help you counteract negative emotions. You don’t have to wait until you’ve achieved something major to celebrate your hard work. In fact, taking a few moments to pat yourself on the back even for the little things can help keep your attitude more positive. Give credit where credit is due and don’t feel guilty for celebrating your victories. It’s all of those little things that will eventually add up to something great. As an entrepreneur, you have no choice but to wear many hats. Unfortunately, some of those tasks on your to-do list are things you simply don’t enjoy. Having to continuously participate in activities that don’t fulfill you can easily lead to depression and burnout. So, whenever possible, delegate as many of those unpleasant tasks as you can. For instance, if you feel like social media marketing is a waste of your precious time, outsource that task to a freelancer. This will enable you to focus on your strengths and passions, which will lead to a much more positive outlook. This can be difficult for some business owners because it’s hard to step away from what’s consumed every waking (and sometimes even sleeping) moment of your days for as long as you can remember. But taking time off is absolutely essential to your mental and physical well-being. Not only will a break every now and again allow you to decompress and recharge your batteries, but the fresher, happier you will be better for your business in the long run. Listen to your mind and your body. If you need a break, take one. You deserve it. Business owner burnout is no fun, but it’s something almost all entrepreneurs experience at some point in their careers. The good news is, with the right attitude and a proactive approach, it’s entirely possible to recover from it – or even better, avoid it altogether.